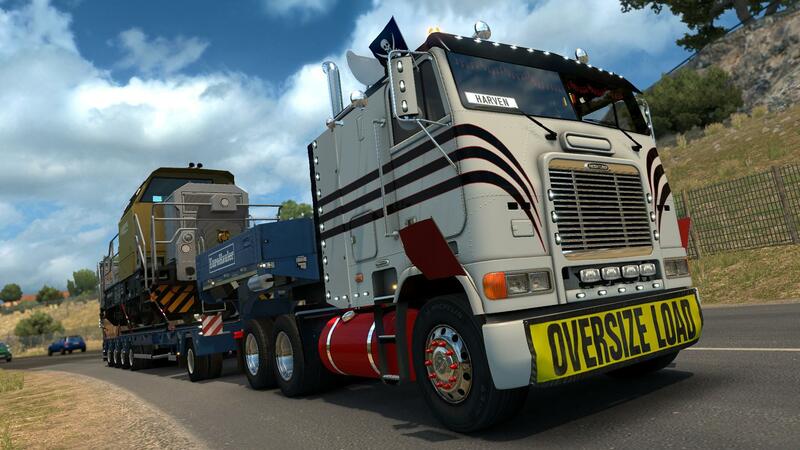 Truck: Harven, Solaris36, Sliipais, SCS Software, odd_fellow, ventyres, vitalik062. Skin “ESO” by Harven’s Wife. Skins “Pure vintage” by Skiner. Skin “Terminator 2” by NZ_Truck_Modder. Interior stuff by: SiSL & JeyJey. Sounds by the Great Kriechbaum and odd_fellow.